UT researchers singled out the shady trail around Lady Bird Lake as promoting healthy activity during summer. Hippel concedes it seems obvious that weather would play a significant role in adults’ workout habits, but he says his study looked at other seemingly obvious assumptions that didn’t pan out. He says terrain is one expectation that doesn’t actually affect activity level as much as one might presume. “For every example like Colorado, where you’ve got high mountains and very active adults who are rarely obese, you’ve got another example like West Virginia, which also has mountains but has lower levels of activity and higher levels of obesity,” he says. City planners must do a better job considering year-round temperatures during project plans according to Hippel. 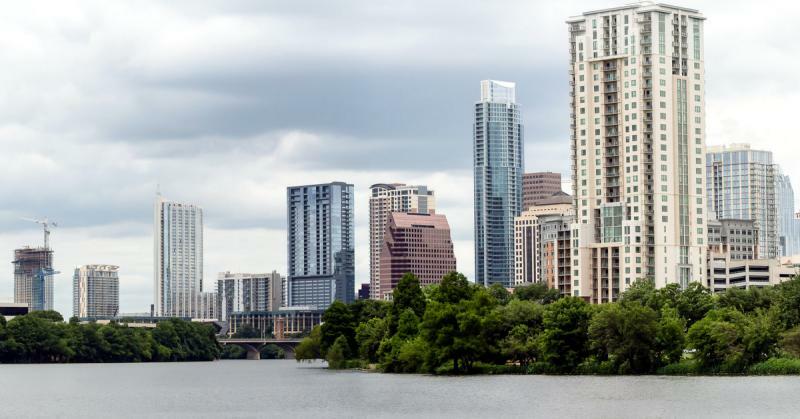 He cites ample shade along the Lady Bird Lake hike and bike trail as promoting healthy activity during summer months – but he also notes examples that fail to consider regional climates. Hippel and Benson’s study controlled for demographics that could affect the results including income, ethnicity, and unemployment. The study appears in the American Journal of Public Health. If you loaded up on Thanksgiving food over the long weekend, you might be thinking about how to work off those extra ounces before the next round of holiday binging begins in December. 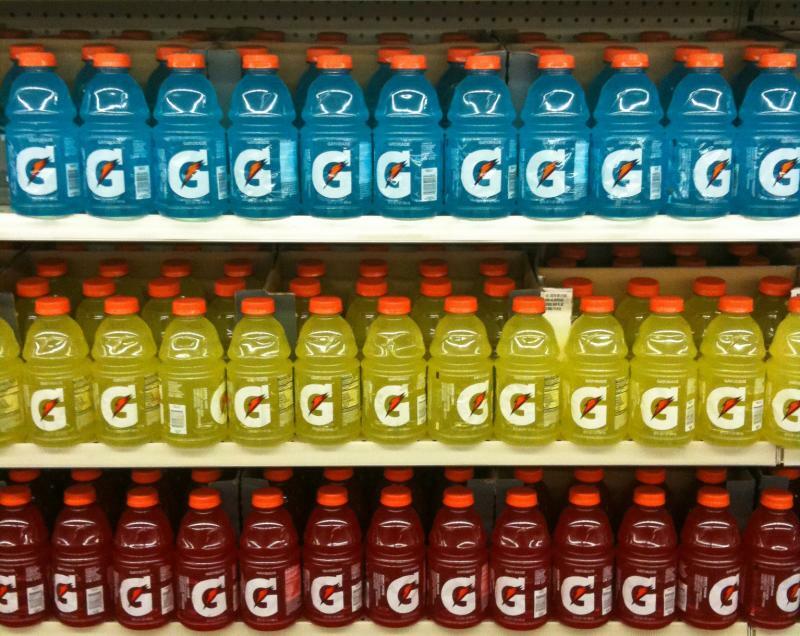 University of Texas scientist Dr. Lisa Ferguson-Stegall just conducted a study as part of her dissertation work, and it revealed that guzzling sugar-rich sports drinks while working out might not be helping your waistline.